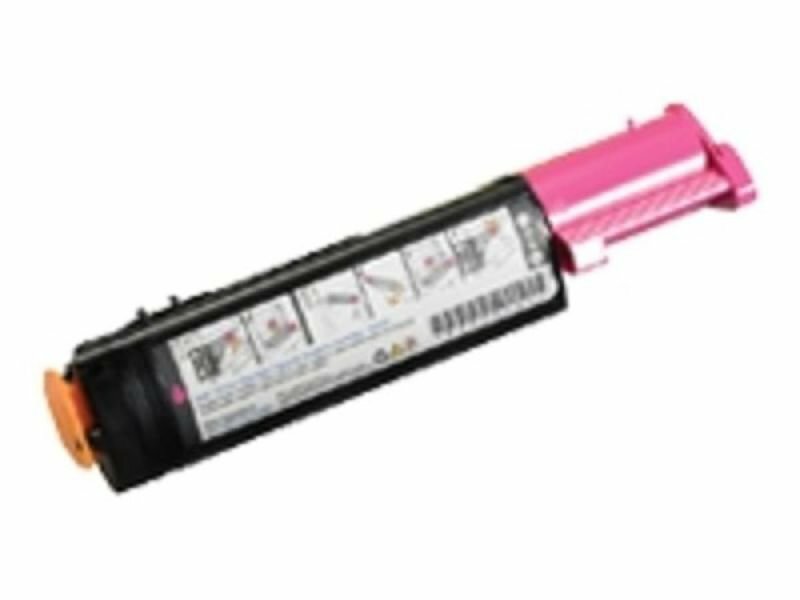 The Standard Capacity Magenta Toner Cartridge from Dell is designed to work with the Dell Color Laser Printer 3010cn. It produces high-resolution printouts with impressively sharp images and text. 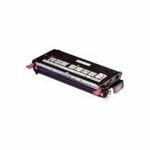 This magenta cartridge features a capacity of approximately 2000 pages and supports Dell's Toner Management System for low toner detection and easy online ordering.